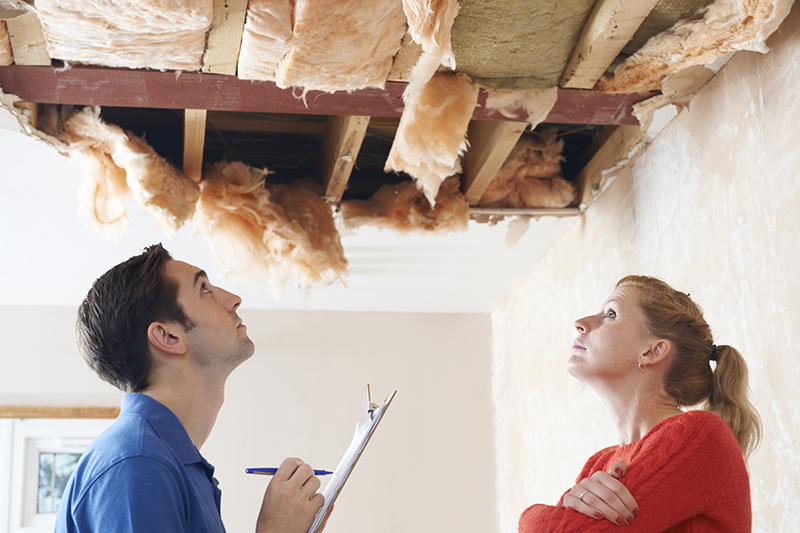 We are experts in the field of Home Inspections. We are based in, and provide our Home Inspection services to the GEA: Edmonton, Sherwood Park, St. Albert, Ft. Saskatchewan, and Leduc. 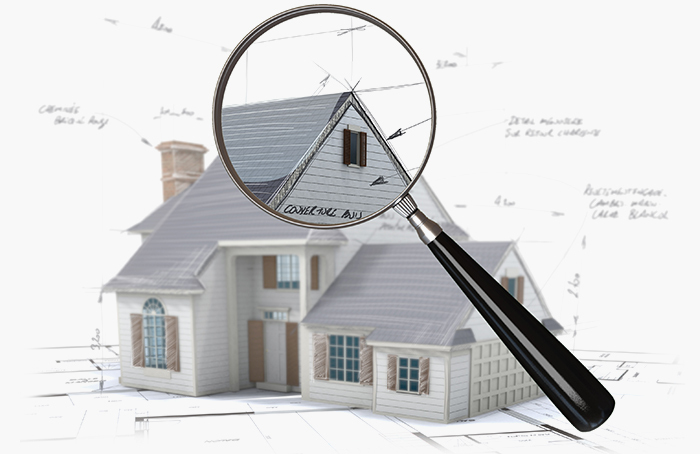 We provide a complete range of Home Inspection Services. Whether you’re a buyer or a seller, we are sure to satisfy your needs. Certified and Licensed in Alberta, we are available 24/7 to work around your schedule to serve you better. We are available in Edmonton, St Albert, Fort Saskatchewan, Leduc and Sherwood Park. Get in touch today! 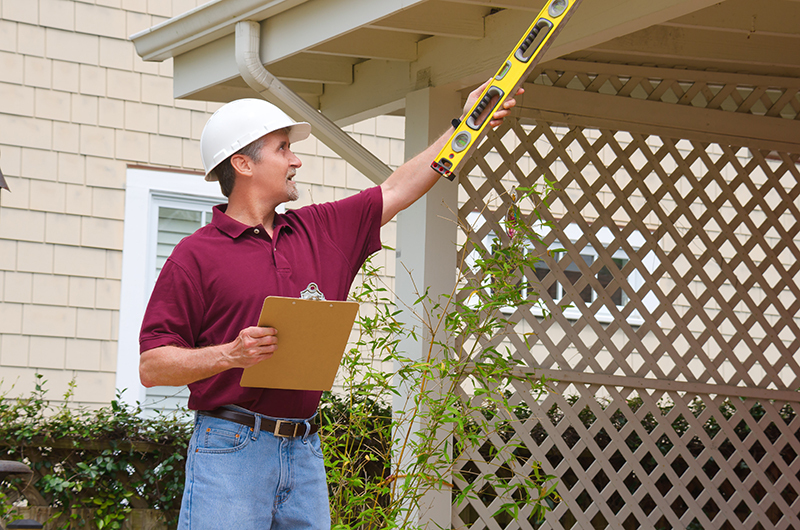 Guaranteeing home inspection services that are Trusted, Thorough, and always available! Mold testing services and so much more provided in Edmonton, Fort Saskatchewan, Leduc, Sherwood Park, and St. Albert. 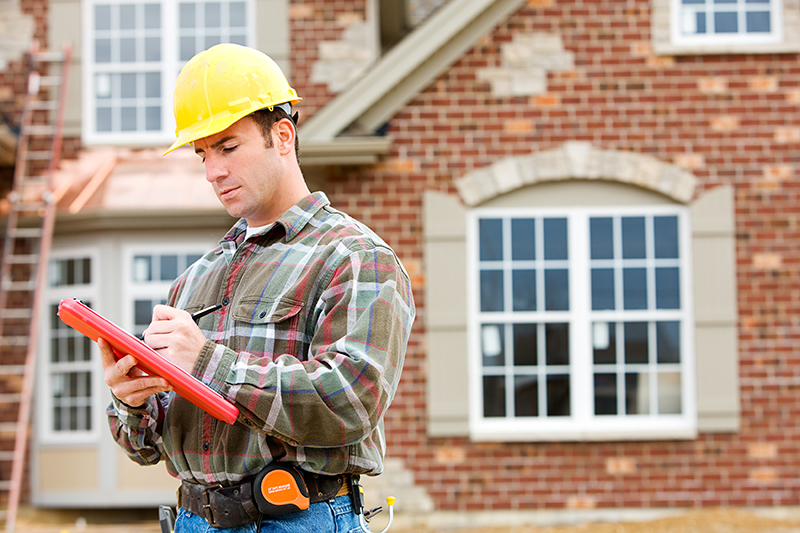 We take the business of home inspection seriously, testing and treating every home as if it were our own. Focusing in the greater Edmonton area, we will be there, where and when you need us to be. Home owners, buyers and sellers in and around the city of Edmonton , Fort Saskatchewan, Leduc, Sherwood Park, and St. Albert can attest to the quality of our inspection services. Here at Alberta Home Discovery, we take to heart that home inspection is more than just getting that appraisal for your next big purchase. We are committed to getting you what you truly deserve while identifying, testing and treating potential risks. You can count on us for specific services like mold testing or overall inspections during the pre-listing or pre-purchase. Trusted. You will be dealing with certified and licensed professionals. With more than 30 years under our belt, trust us to know a mold or other risks as we identify them. But we do not stop there, we back up our findings with Lab Reports that you can review. Also, trust in the fact that our membership with the International Association of Certified Home Inspectors (InterNACHI) is current. Thorough. We couple inspection with precision no matter where you are in the city of Edmonton ,Fort Saskatchewan, Leduc, Sherwood Park, and St. Albert. Our keenness to detail will be evident regardless of the service – thermal imaging, mold testing, air quality testing, ozone blasting or any other form of inspection that you’ll choose. There .Servicing the greater Edmonton area ,Fort Saskatchewan, Leduc, Sherwood Park, and St. Albert. We are available for you 24/7 to make sure we are able to provide the kind of home inspection service you need at any time your schedule permits. All of these while we uphold and meet international industry standards set by InterNACHI. 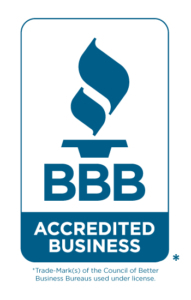 When it comes to a business that deals with maintaining and protecting the quality of your home, we understand that it is also about the quality of your health and lives. So, it can’t be any less than OUTSTANDING – Give us a try and you’ll know why we are the trusted provider of choice in the Edmonton area. At Alberta Home Discovery Ltd.
we take requests 24/7 to work around your schedule. 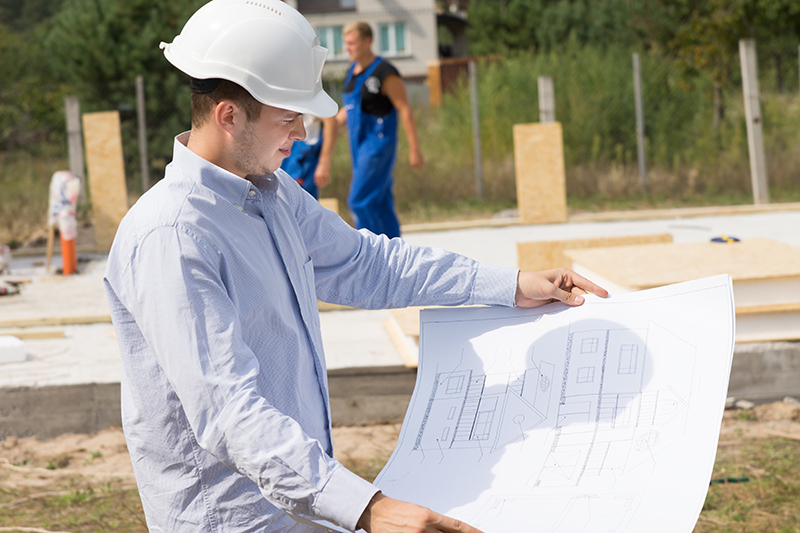 We will have a look at the scope of work required and provide an accurate cost estimate. To get an estimate for your order, submit a request, and our representative will contact you to make an appointment to discuss all the necessary details. Alberta Home Discovery Ltd. are certified professional inspectors. Absolutely blown away! I’ve had quite a few home inspections over the years and the other companies pale in comparison to this one. Alberta Home Discovery will be the only company I use moving forward. Thorough, professional, friendly, and knowledgeable. All of my concerns were addressed and the report was incredible. I would highly recommend! Alberta Home Discovery responded very quickly, saved me money in repairs, this inspector found flaws in my first offer and I used them on my second home offer, felt very secure in my investment. Thank you for your thoroughness and insight into my home! About Alberta Home Discovery Ltd.
We take pride in providing you a thorough and accurate inspection for new and existing homes. Alberta Home Discovery Ltd. is certified and licensed in the province of Alberta, so you can trust us to get the job done right. © Copyright - Alberta Home Discovery Ltd.